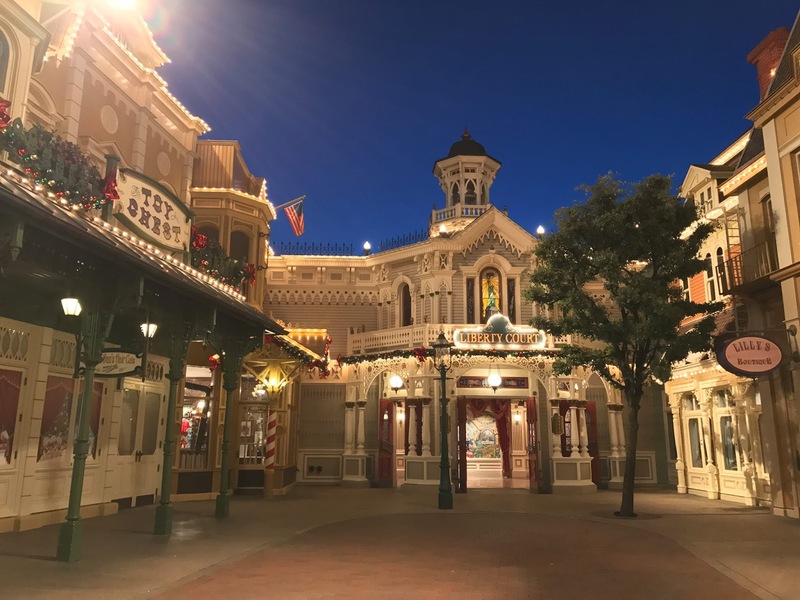 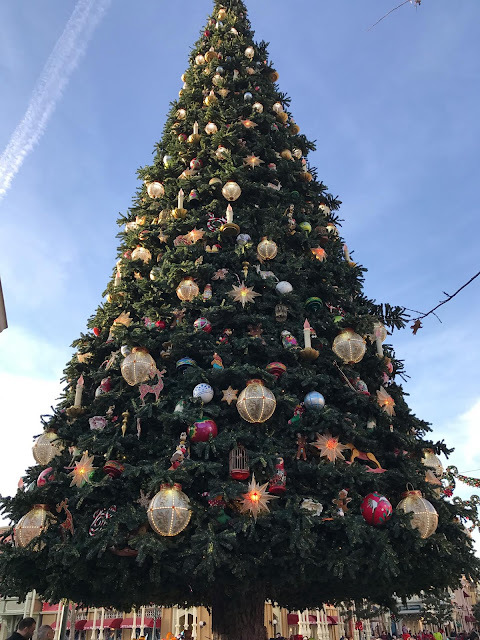 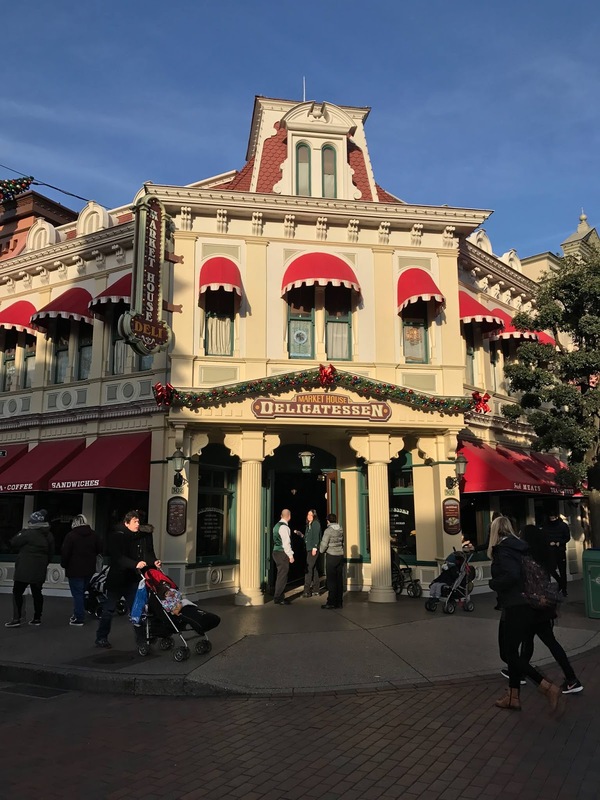 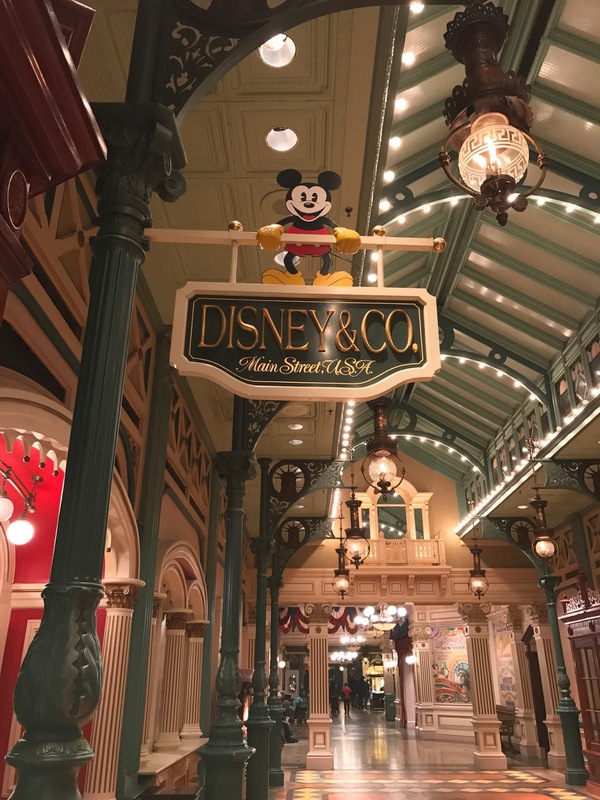 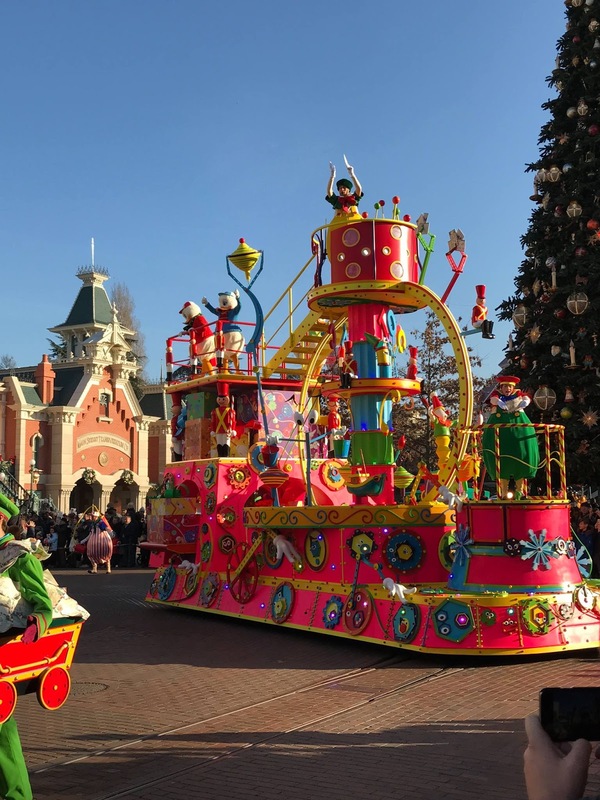 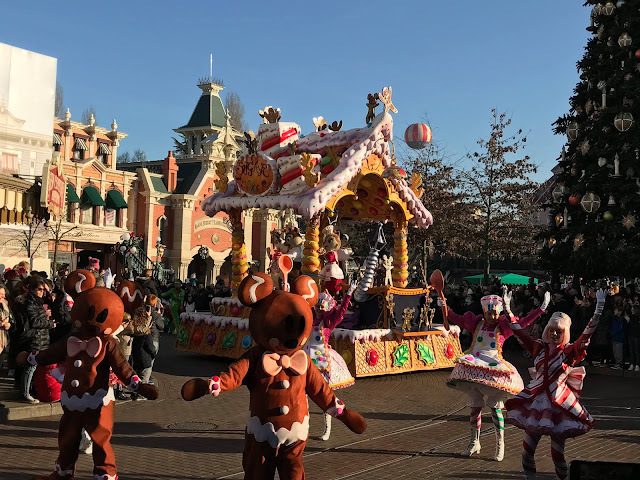 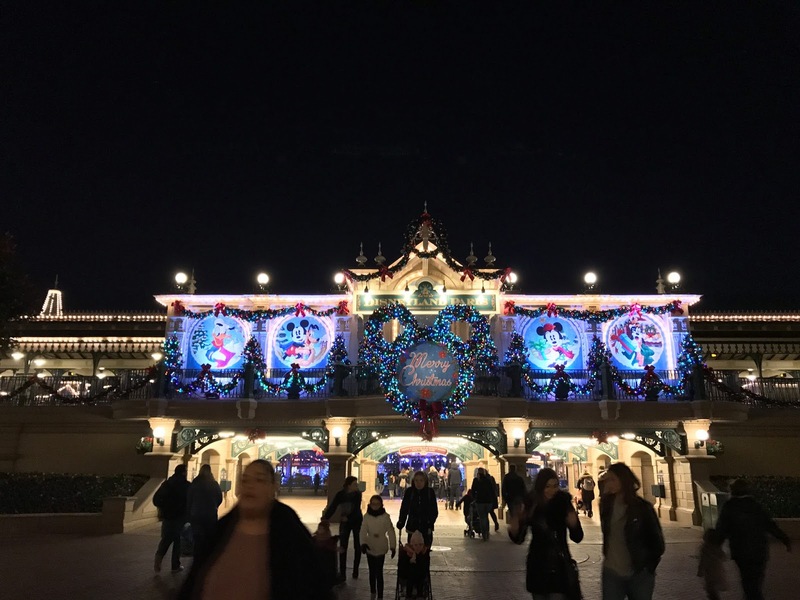 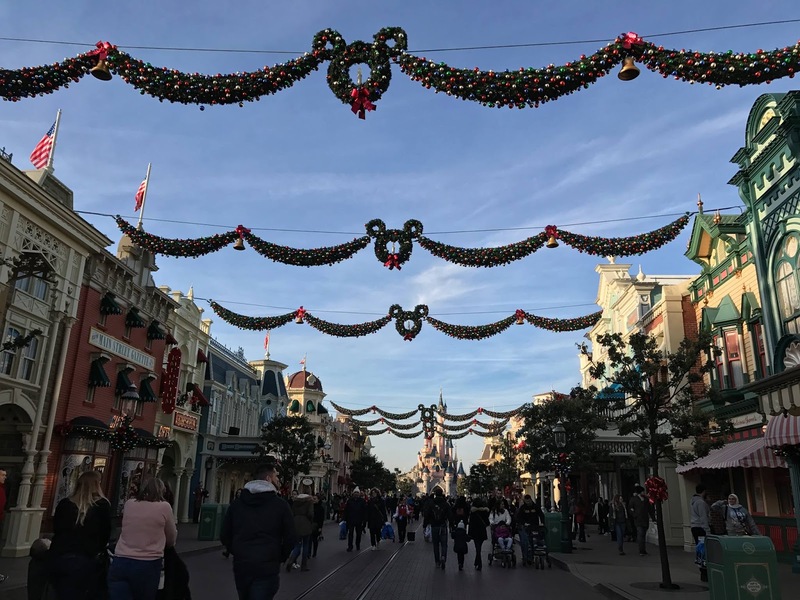 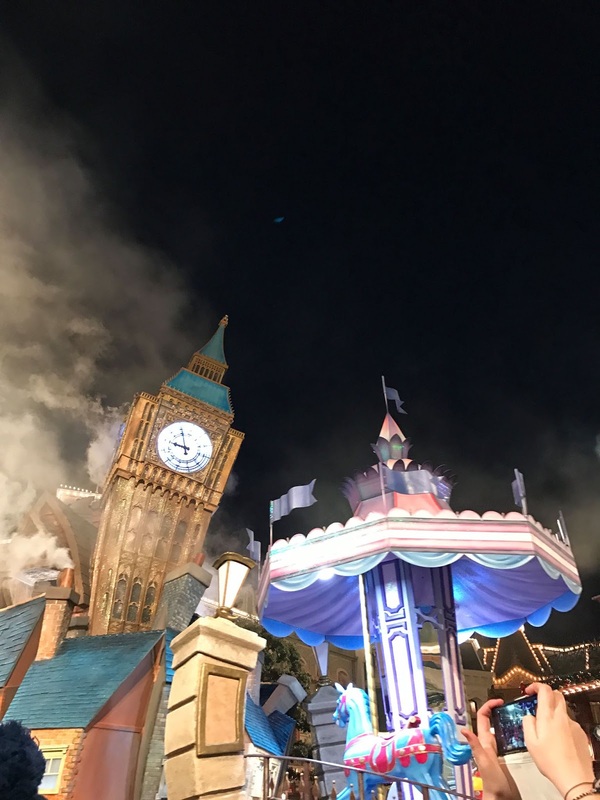 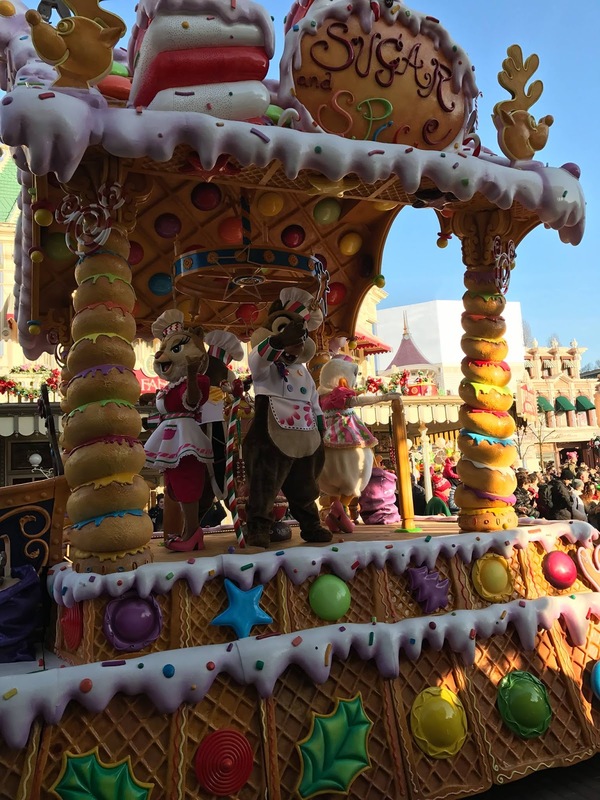 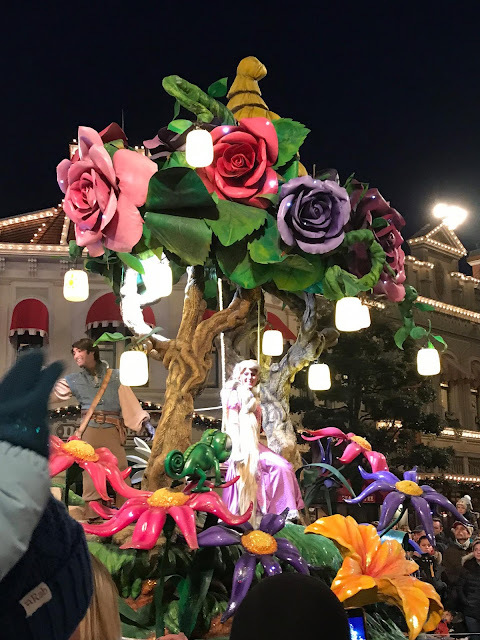 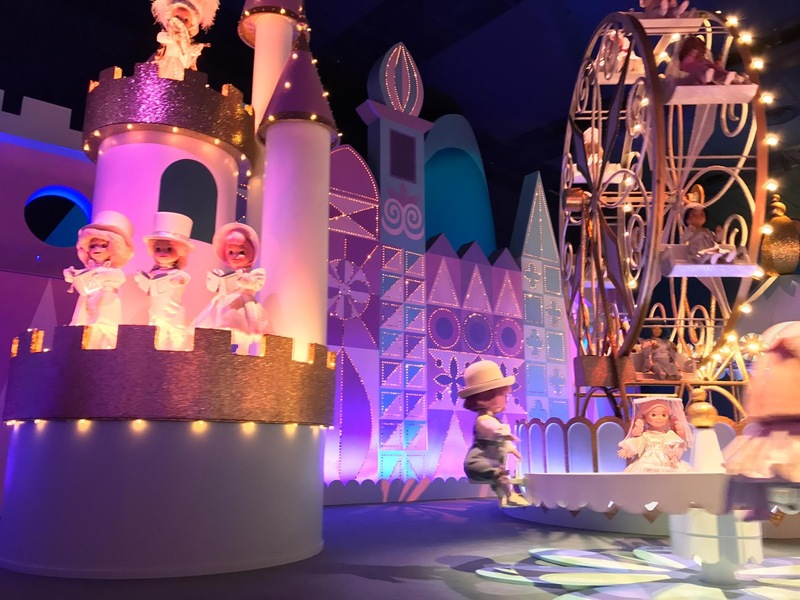 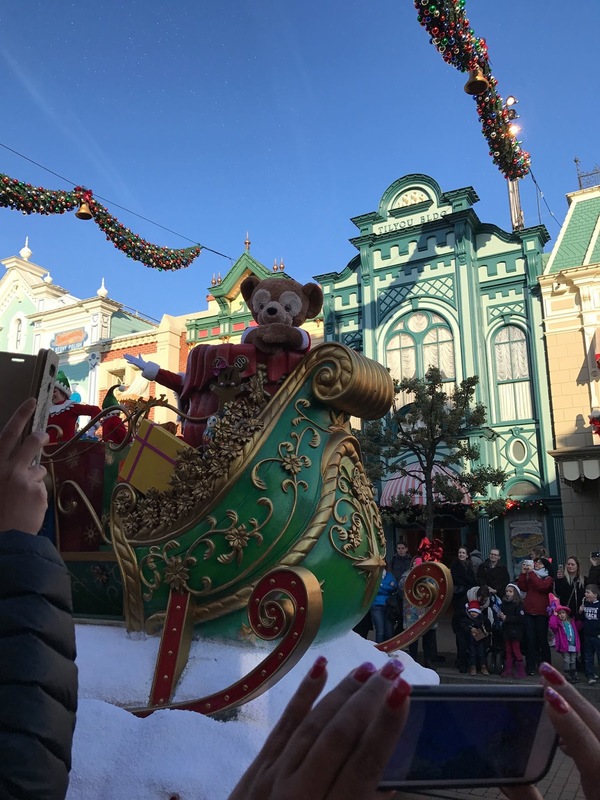 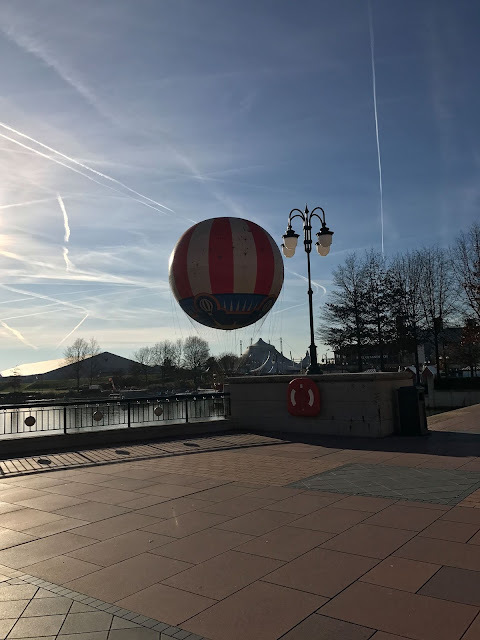 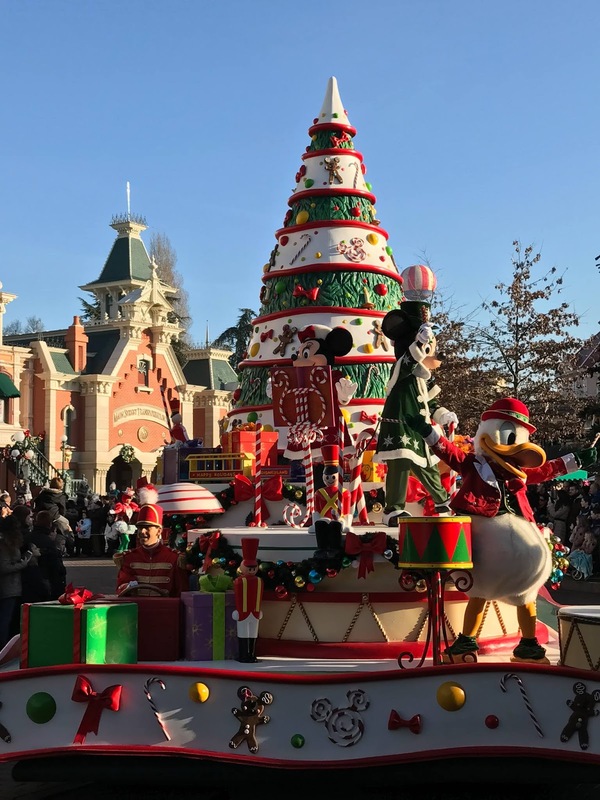 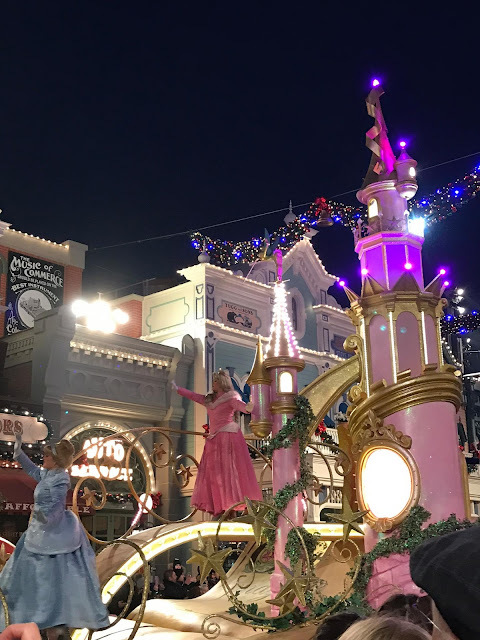 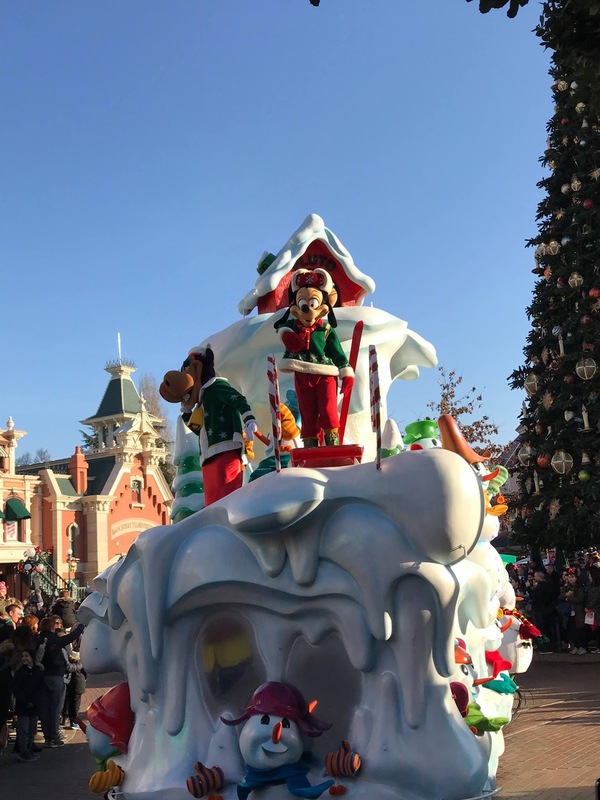 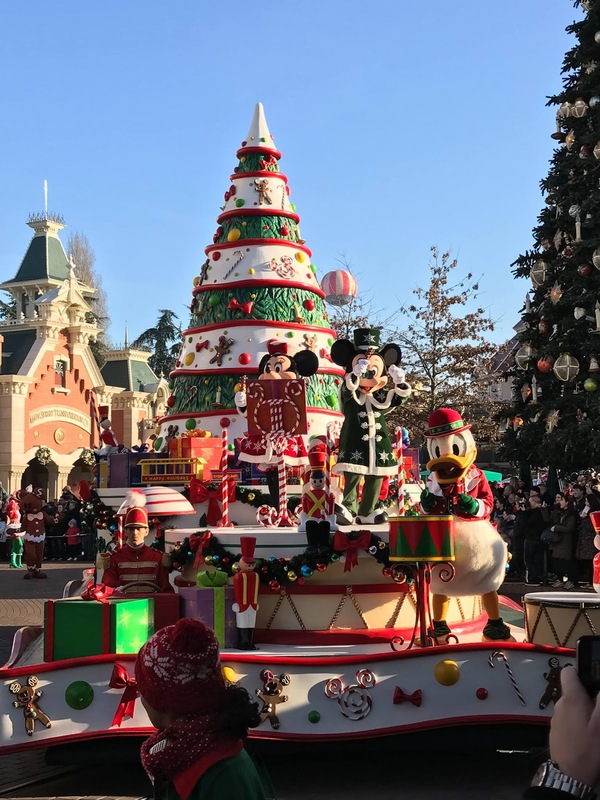 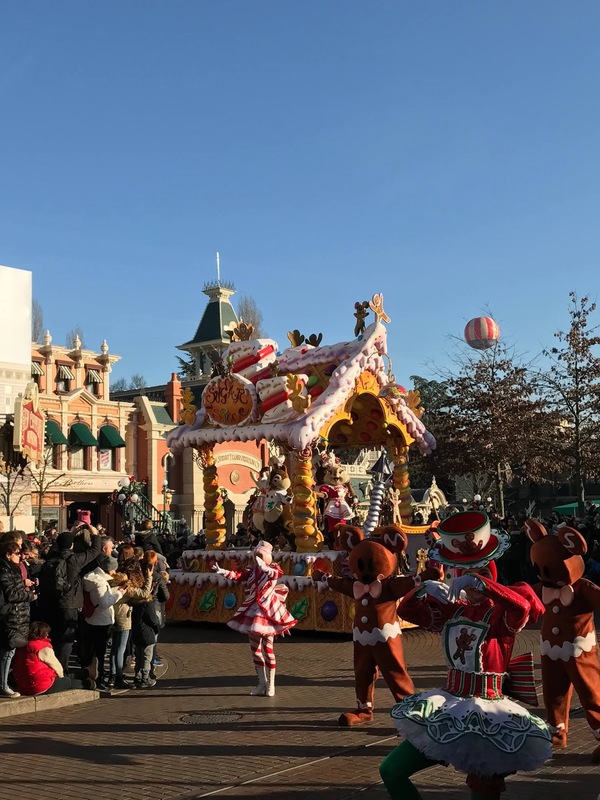 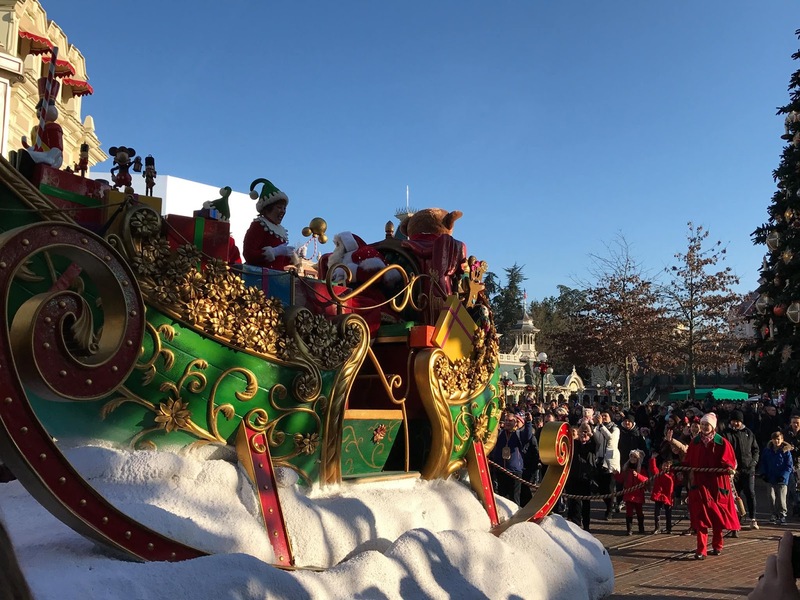 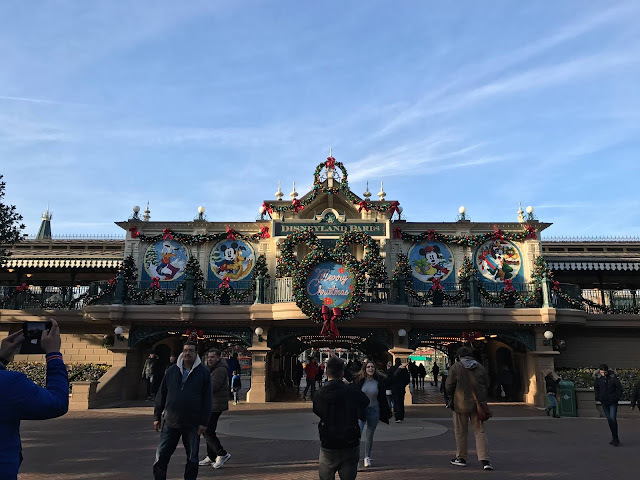 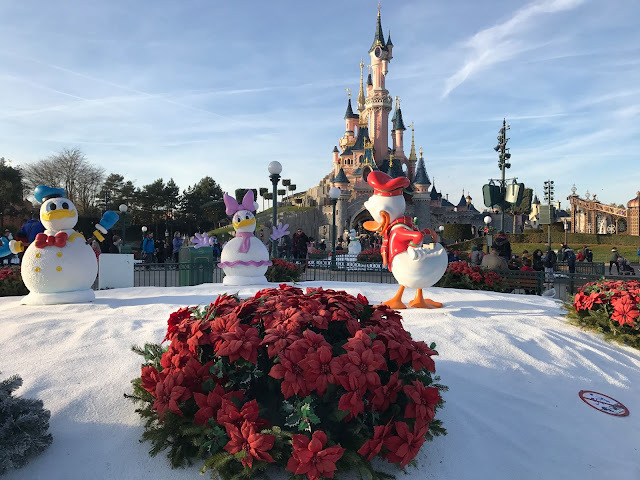 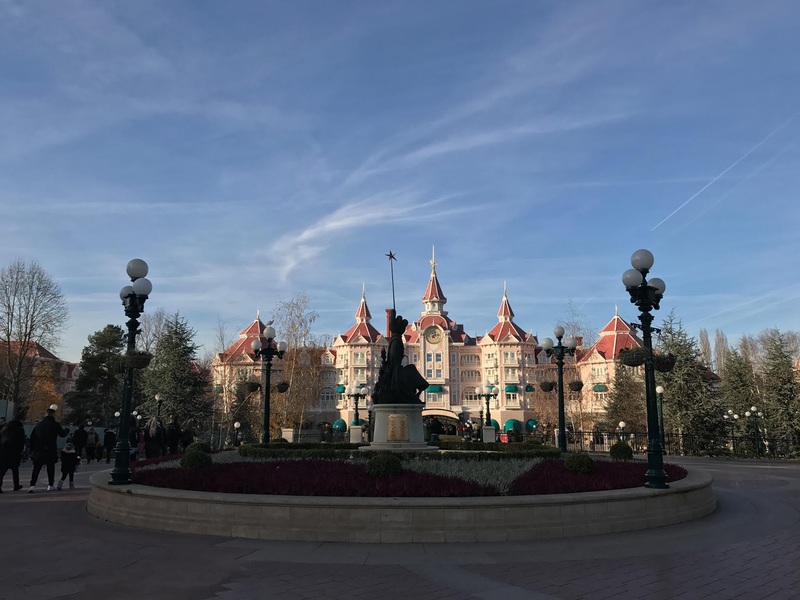 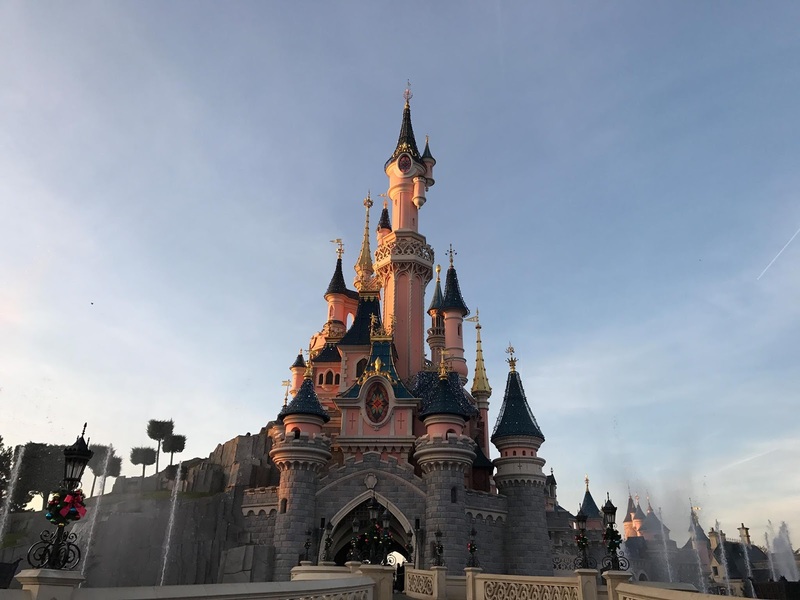 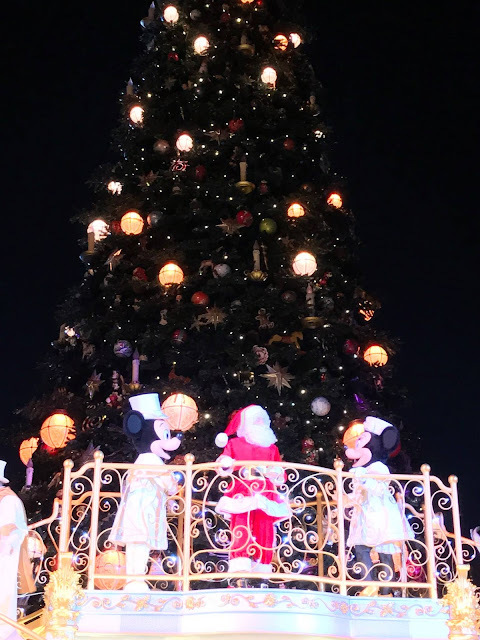 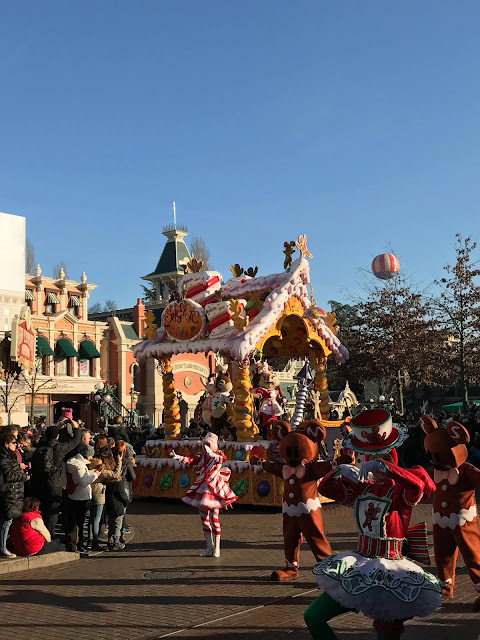 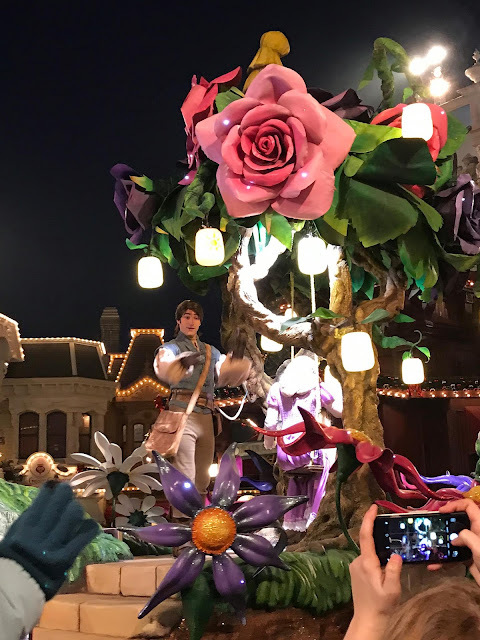 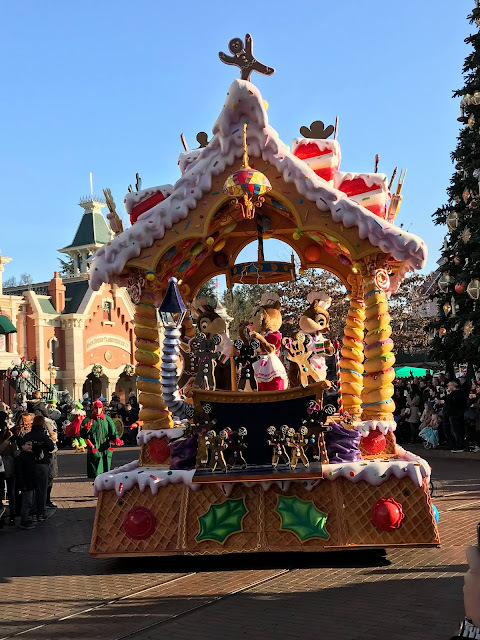 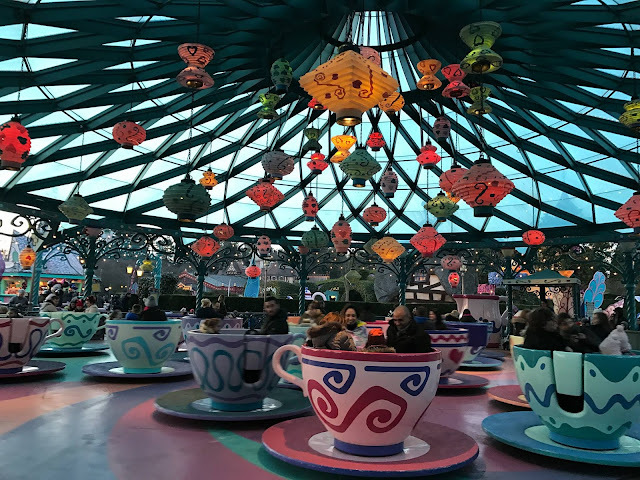 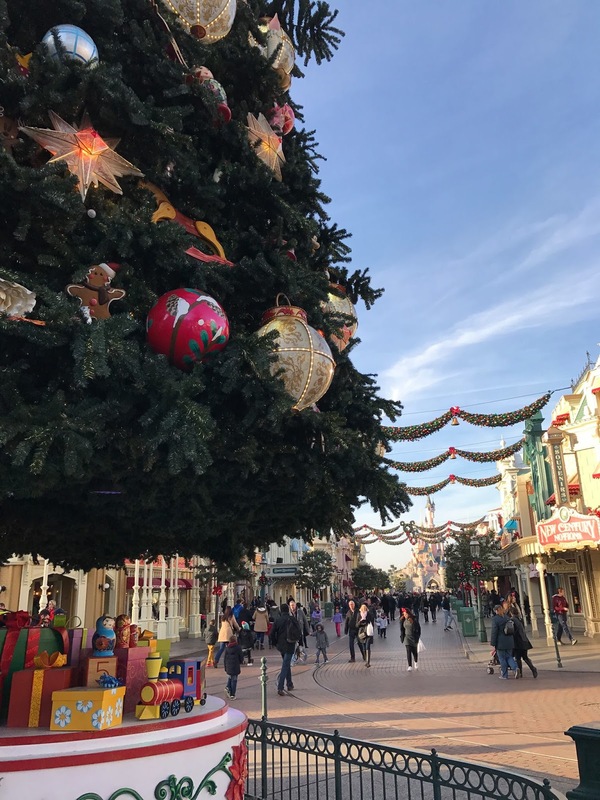 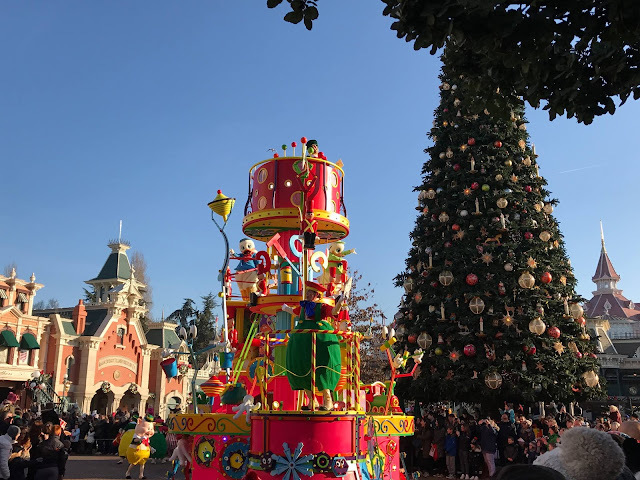 Last week it was time to head off to Disneyland Paris for a mini Disney Christmas break, having an annual pass makes these frequent trips so much easier and more tempting and as my sister is such a huge Christmas fan it seemed right that she finally experienced Disney at this festive time. To be honest, the trip wasn't perfect, in fact I had a number of moments that reminded me why I've never been Disneyland Paris biggest fan, why it will never be the magical Disney that Disney World and Disneyland California are to me and on top of that we also had the journey home from hell but the negatives aside we still had a wonderful couple of days with plenty or smiles, giggles, festive moments and fun. 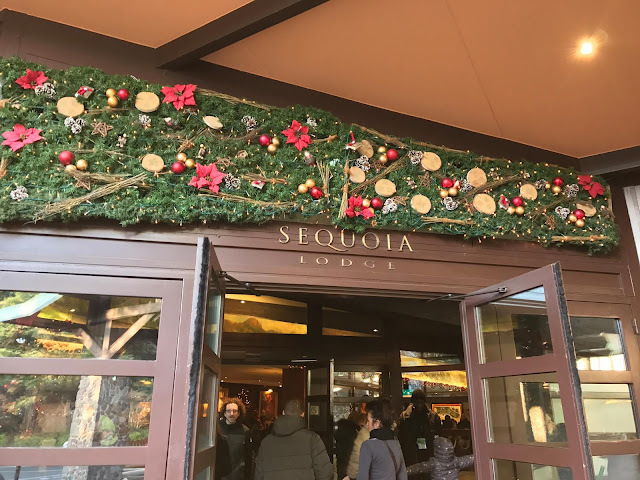 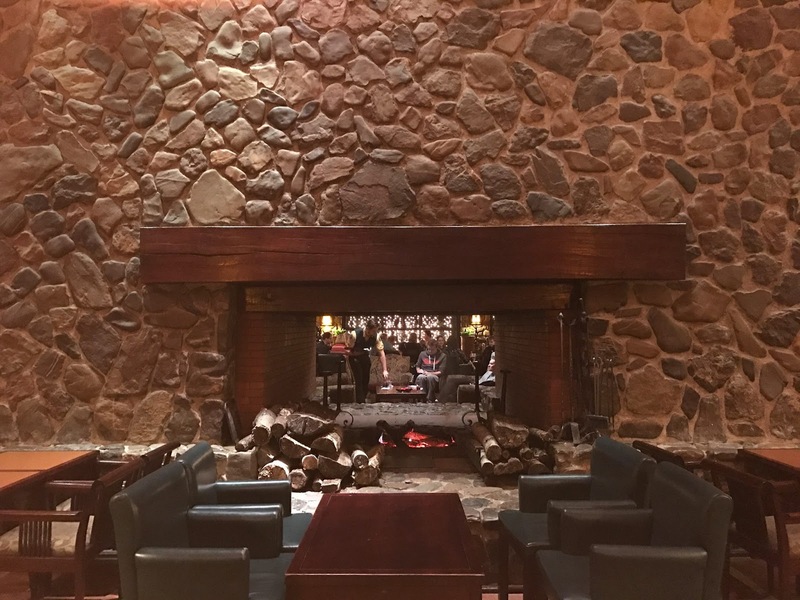 We stayed at Sequoia Lodge, I'd wanted to stay there for a while now and figured a Christmas trip was the absolute perfect time. 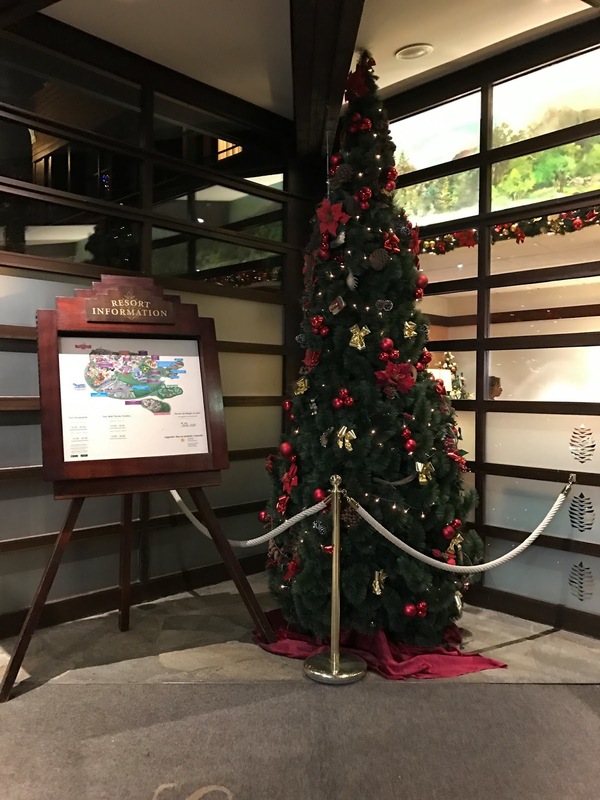 The hotel was so lovely and well themed, I'm definitely glad I picked their for our stay, the Christmas decorations and lodge feel added to the Christmas feel. 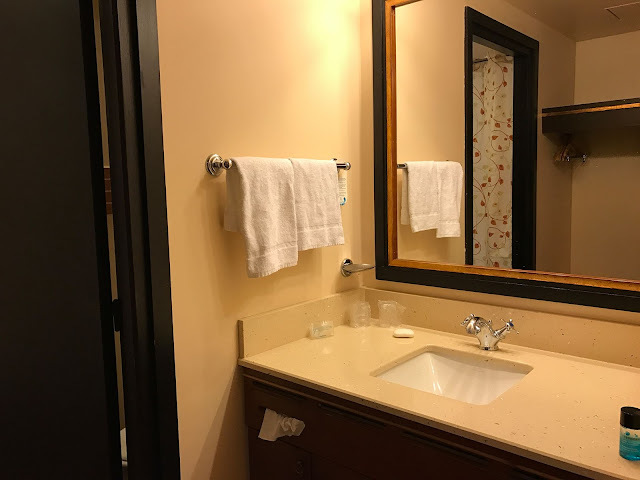 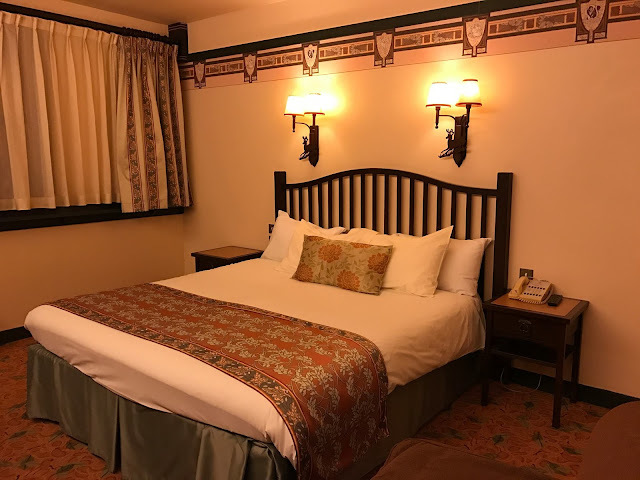 Our room was lovely, well for the most part but unfortunately it was pretty cold in there, we hoped to step in our room after a full day at the parks and be warm and cosy but for the majority of the night we were cold and getting out of that bed in the morning was a struggle. If it weren't so late, we weren't so tired and quite a distance from reception we would have gone to sort it out but to be quite honest we just sucked it up as we knew we were only there for that one night anyway. 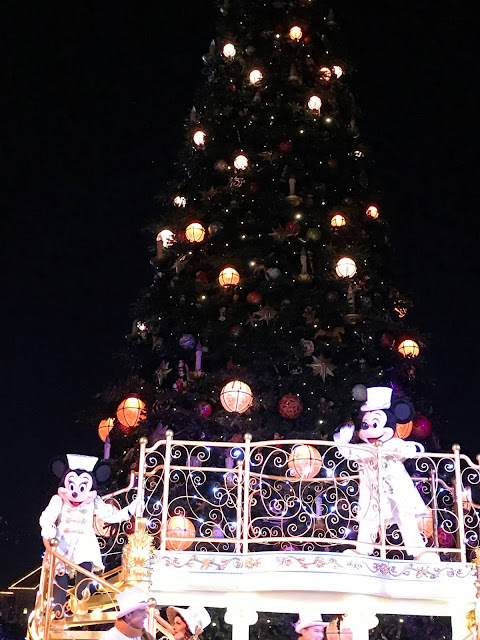 The parks seemed more busier than I was expecting for midweek and it seemed half the crowd wanted to meet Mickey & Minnie together, the crowd for the parade was heaviest I'd experienced in some time and Christmas tree light was rather hectic but we still really enjoyed doing them and the Christmas parade was absolutely adorable and festive and probably a highlight of our final day as it was just one of those moments that made us really feel like Christmas, especially as the snow fell on Main Street straight after. 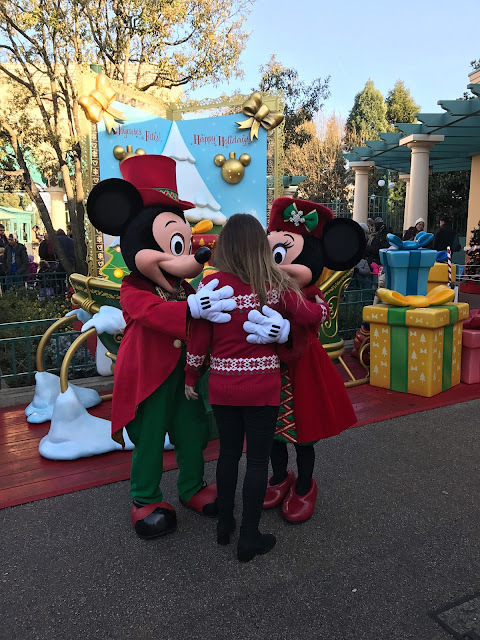 And that is my 2016 Disney trips over with, they've brought me some unforgettable moments and memories I'll cherish forever. 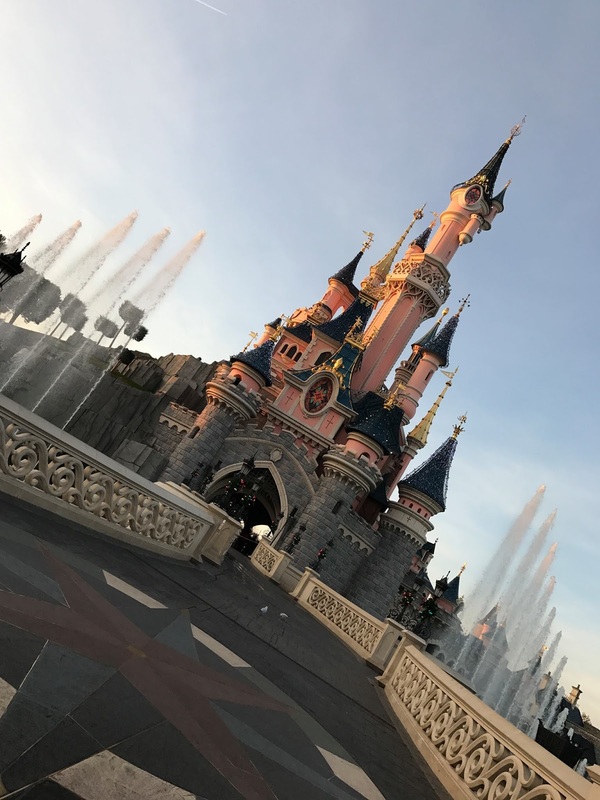 I've been lucky enough to do Disneyland Paris, Disneyland California, Walt Disney World and a Disney Cruise this year, now that's a lot of Disney and I cannot wait to see where 2017 takes me, I do know it's off to a great start with WDW in just over 2 months!